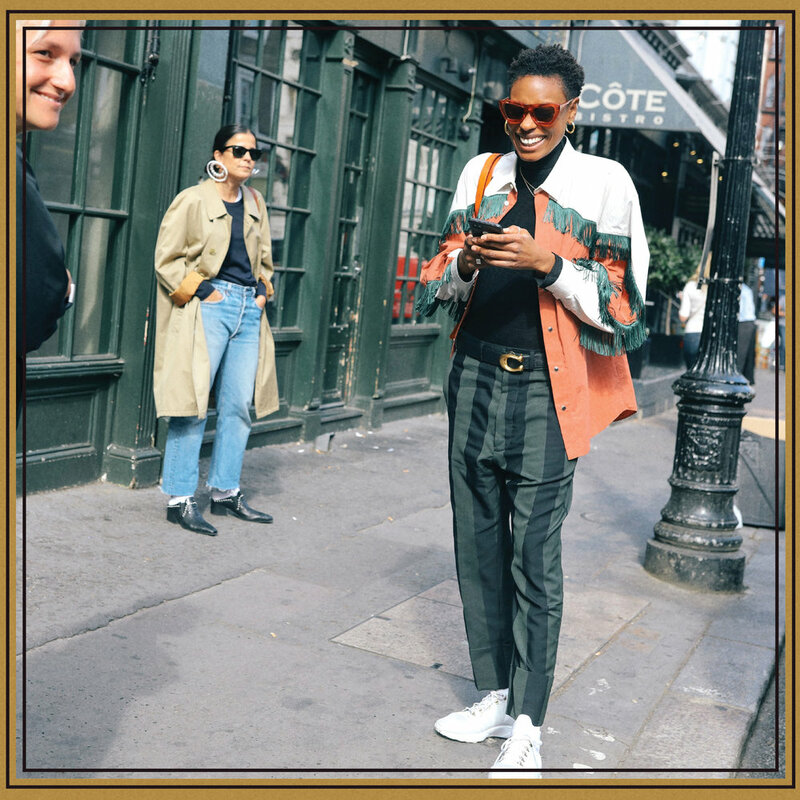 Best Street Style Photos From London Fashion Week — Carrie Nelson & Co. The street style in London is always good, but things get really interesting during London Fashion Week. Outside Victoria Beckham’s 10th anniversary show, you’ll see women in sleek, elegant coats and trousers; girls at Molly Goddard will turn up in poufs of rainbow tulle; and we have a feeling we’ll see a lot of khaki checks before Riccardo Tisci’s debut show for Burberry. Variety is the spice of life! Phil Oh is on the ground shooting all of the week’s colorful, wildly diverse looks; scroll through his latest coverage here, and check back for his daily updates.